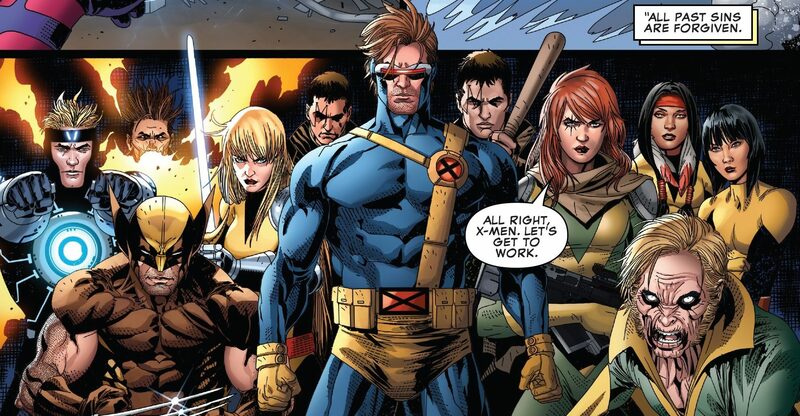 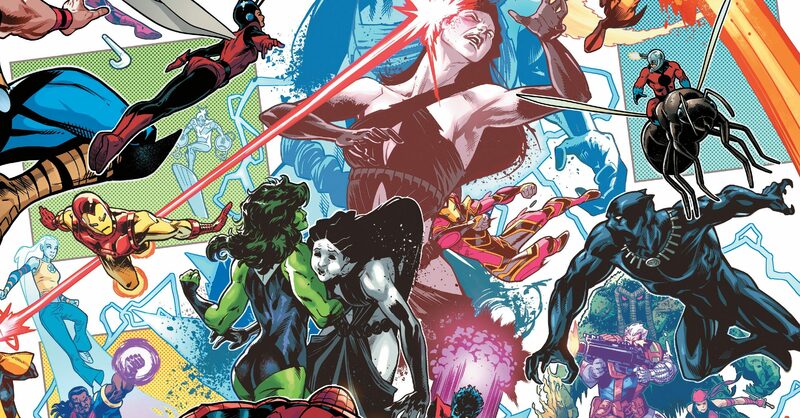 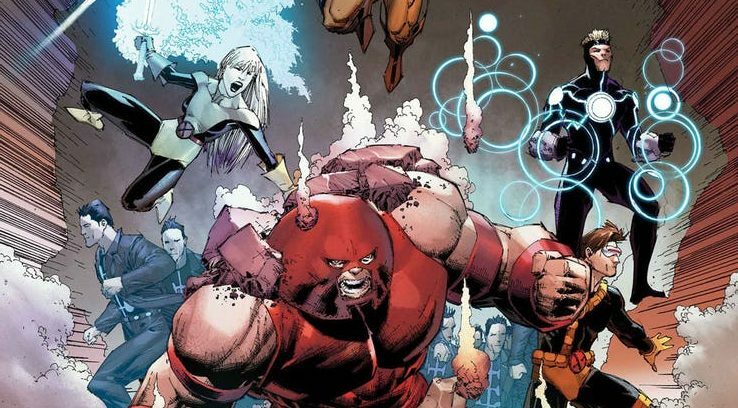 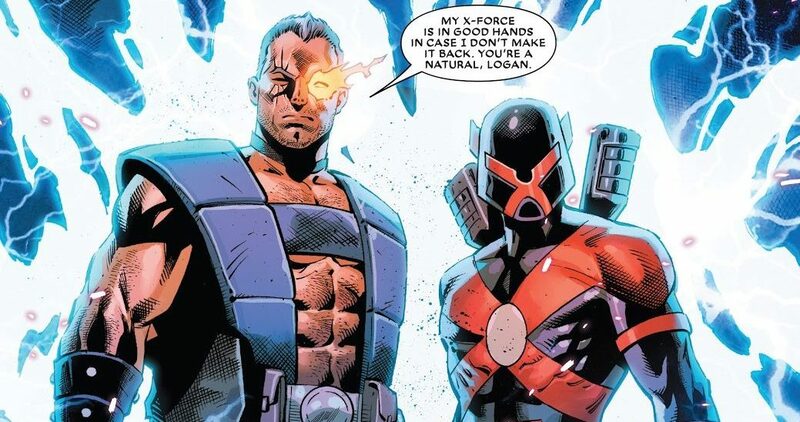 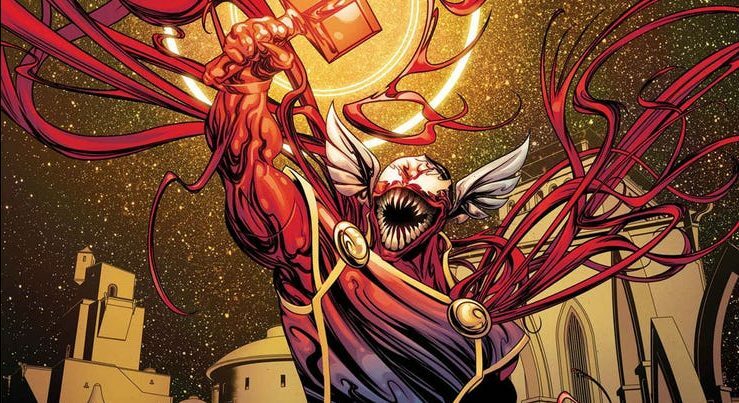 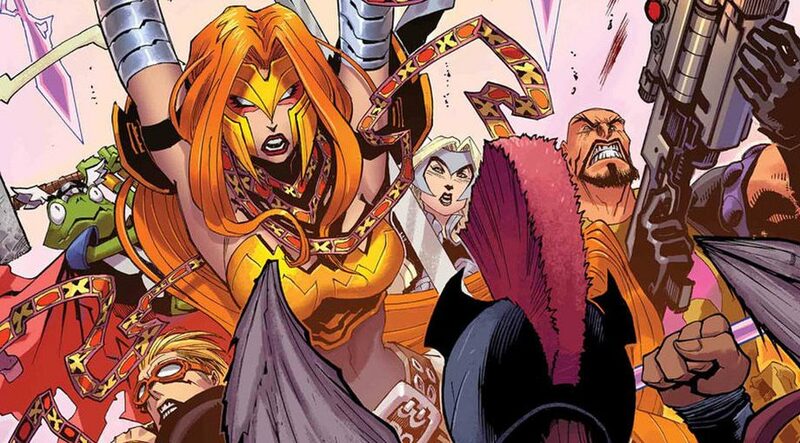 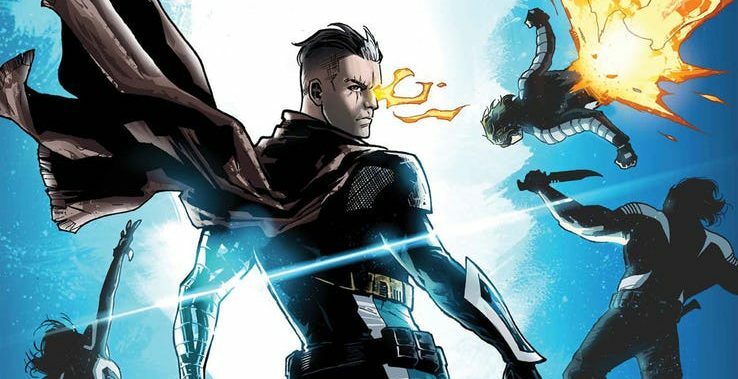 Marvel Comics Universe & July 2019 Solicitations Spoilers: X-Force’s FINAL Showdown With Mutant Liberation Front With Time Stream In Jeopardy?! 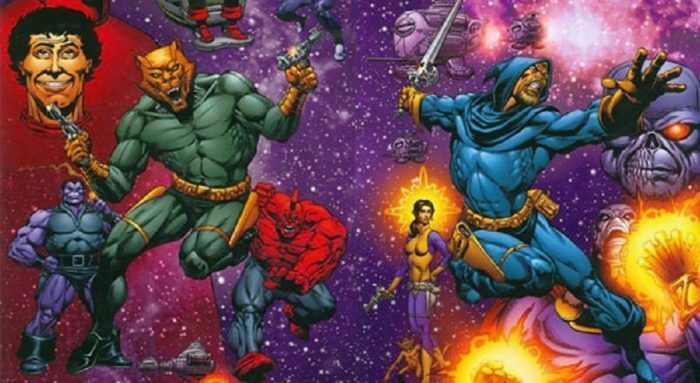 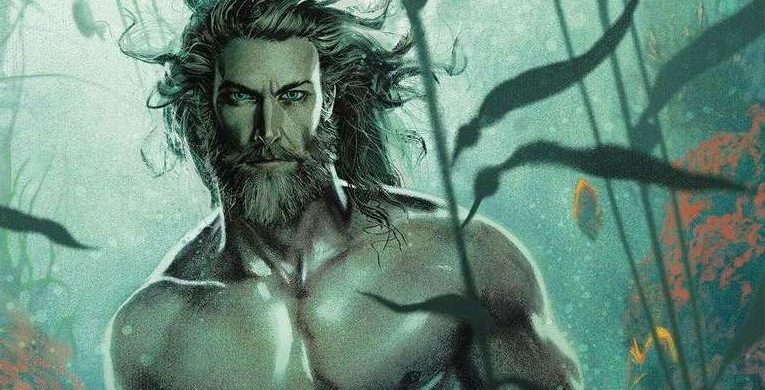 Dynamite Entertainment & July 2019 Solicitations Spoilers: Icon Jim Starlin’s Dreadstar Gets Rare Collected Edition! 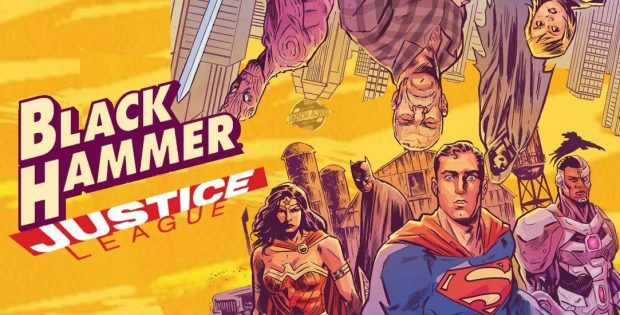 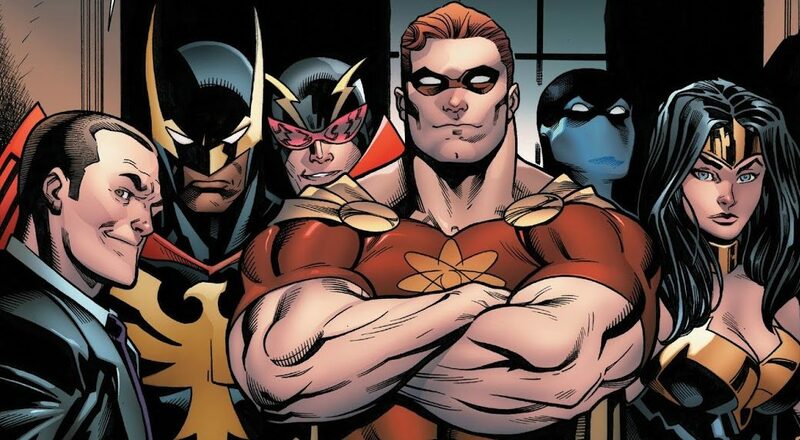 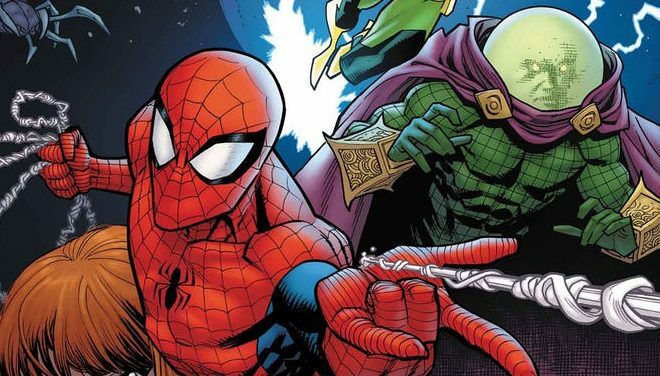 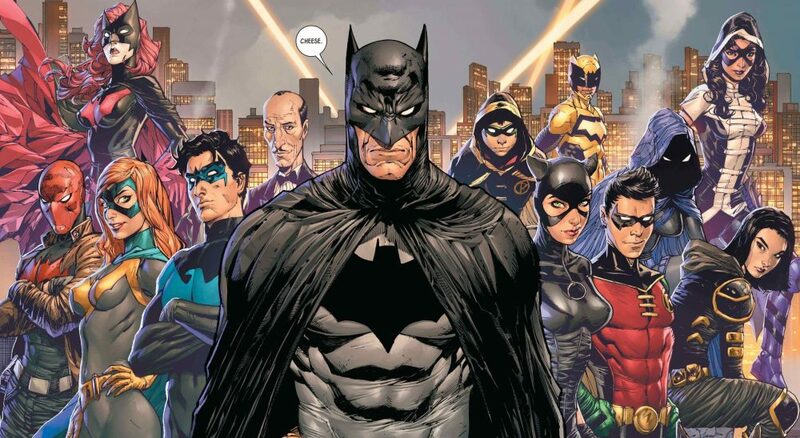 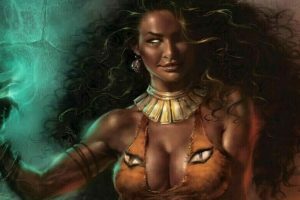 IDW Publishing & July 2019 For October 2019 Solicitations Spoilers: Where Is Gramercy Park? 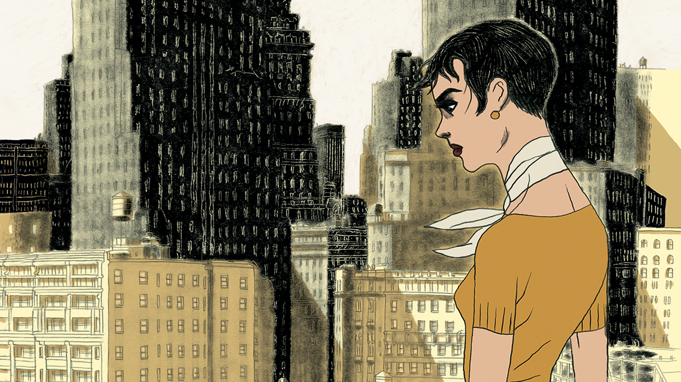 Nominated for a 2019 Angoulême Award! 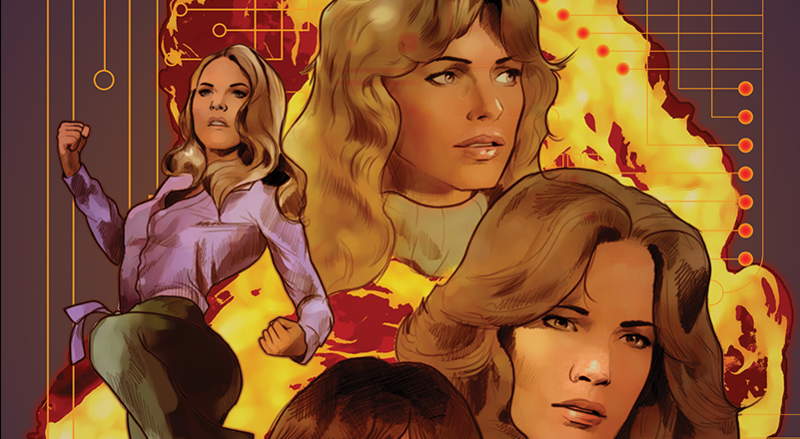 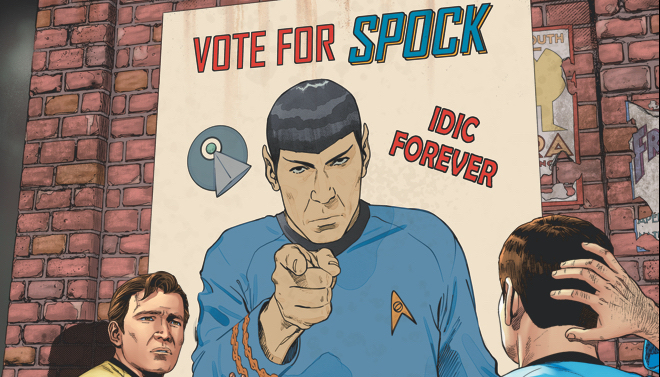 IDW Publishing & July 2019 Solicitations Spoilers: The Last Year Of The Original Series Star Trek Series’ 5 Year Mission Boldly Goes! 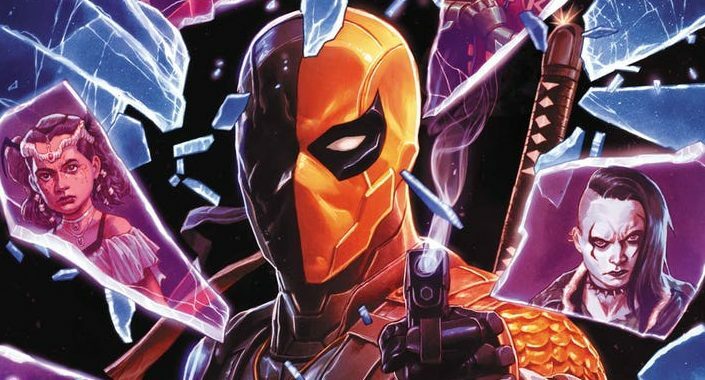 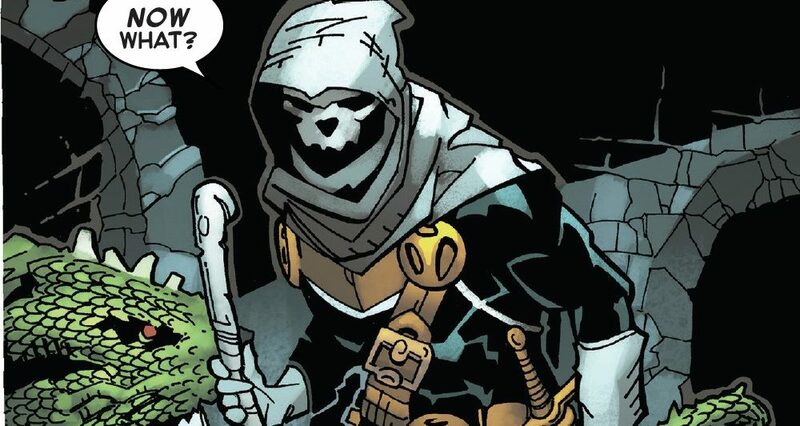 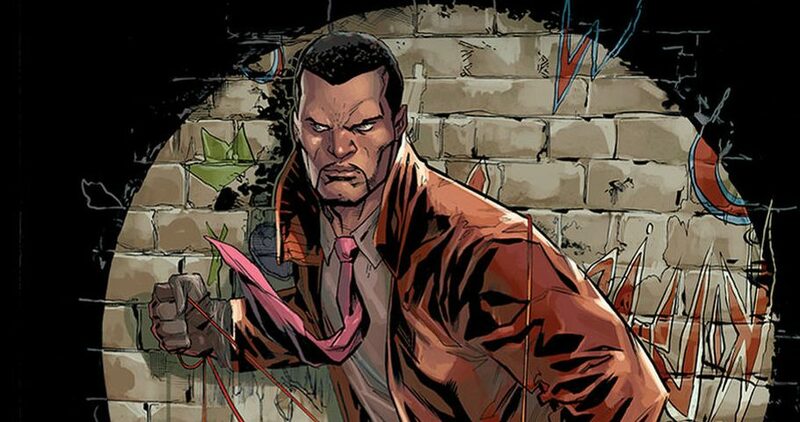 Valiant Entertainment & July 2019 Solicitations Spoilers: Who Are The Superninjas Of New Comic Book Series Killers?